Welcome to Family Affair Custom Tattoo. We are located in the heart of Hendersonville at 115 Walton Ferry Road. Suite 18 . With over 31 years of Tattooing experience, we are voted #1 in Sumner County our first year open, so we must be doing something right. 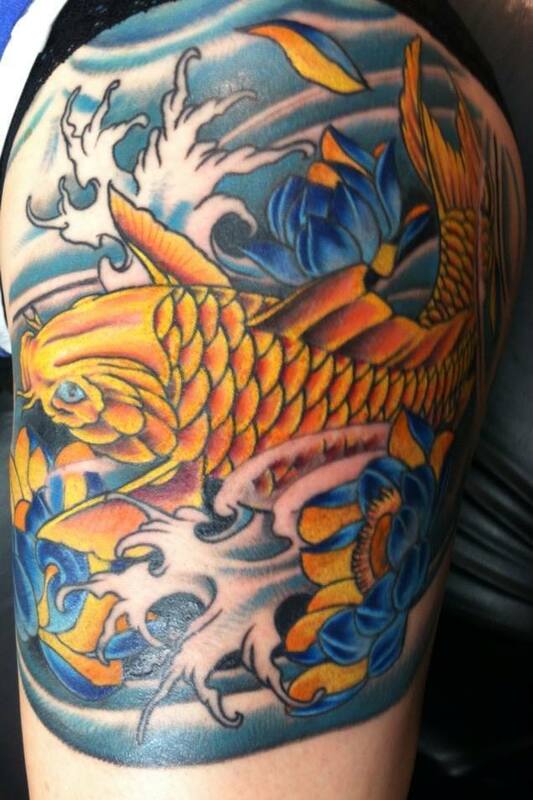 We are Sumner Counties ONLY all Custom Tattoo Studio. We are Sumner Counties ONLY OSHA Standard Studio. We guarantee our work for LIFE ! As professionals we cannot , and will not quote prices over the phone, or internet. You have to come into the studio for pricing. All prices are according to size content and placement of Tattoos. We do not Drink or do drugs and we expect the same of our clients. No Druggies ,No Drunks, No Punks, All others welcome here at Family Affair Custom Tattoo. We will not tattoo anything racially motivated, drug related, gang related, So don't ask ! Your design or ours, No design too small, or too big. We accept all Credit Cards, Debit Cards, and Cash, No Checks! We wish to make all that pass our threshold to be Family, and treated as such. So come Get in where you fit in. Thank you, with much Love, and Respect, Fingers ,Sharon, Frank.